Remarks Appears in chapel relief in tomb of Kaninisut [I] (owner of G 2155), south wall of chapel entrance passage (second figure from right, leading long-horned antelope), identified as [Hm-kA] ka-priest; chapel (KHM Vienna ÄS 8006) found in situ in G 2155. Remarks Appears in chapel relief in tomb of Kaninisut [I] (owner of G 2155), south wall of chapel entrance passage (first figure on right); chapel (KHM Vienna ÄS 8006) found in situ in G 2155. 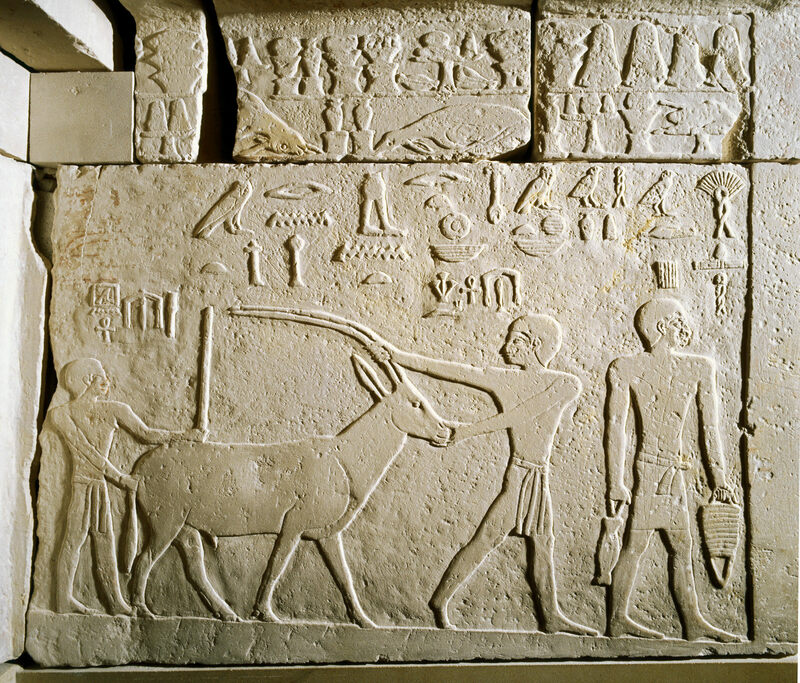 Remarks Appears in chapel relief in tomb of Kaninisut [I] (owner of G 2155), south wall of chapel entrance passage (third figure from right), identified as [xrp sH] director of the dining hall; chapel (KHM Vienna ÄS 8006) found in situ in G 2155. One of two individuals named Niankhhathor (other depicted twice: on west wall, between false doors, bottom register, first figure on right; on east wall, bottom register, third figure from right); possibly same individual.